From the Prototypes tab in the Craft Manager modal, click the Sign In button. Note: Alternatively, in the upper-right corner of the Craft Manager modal, click the settings cogwheel icon, and then click Sign In. At the bottom of the modal, click the Sign in with your domain link, enter your team’s unique domain (e.g., in-v7.invisionapp.com for the Cloud V7 preview), and click the blue Continue button. If you belong to more than one team in the Cloud V7 environment, click the specific team you want to access. On the Prototypes tab of the Craft Manager modal, you should see (after completing the steps above) a list of all prototypes you have access to within that team. You can also then use the Craft Sync plugin in Sketch or Photoshop to publish prototypes to your team. 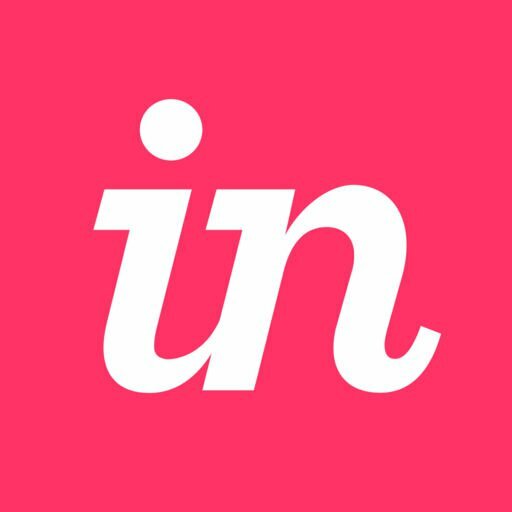 InVision Cloud V7: How do I sign in to InVision via Craft Manager?